Knowing how to write a procedure is a key skill for anyone looking to build a successful business. Procedures are vital to consistent success for many of the same reasons that processes are important – they let you reliably repeat your successes, isolate and correct your mistakes, and create a business model that lets you scale your operations. If you don’t know how to write a procedure then you’re dead in the water. Get it right, and the resulting efficiency boosts can put you on track to eclipse your competitors. 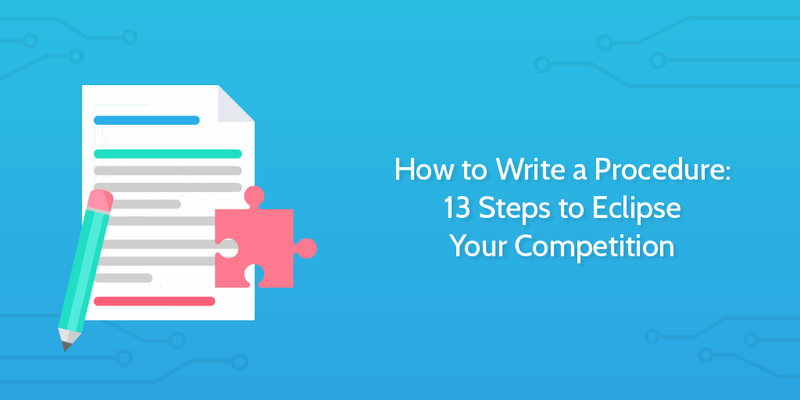 Read on to learn the 13 steps to writing your business’ procedures effectively, in a way that they will actually be followed instead of getting read once and then forgotten. The idea of what a procedure is changes depending on who you ask. To many, a procedure is a set of detailed instructions which tell the reader how to complete a task. Others consider policies and procedures to be interchangeable terms, meaning a list of tasks to complete a goal, whether those are detailed, simple, in a basic list, or set out as a flowchart. For the sake of simplicity, I’ll side with the majority and say that a “procedure” is a list of detailed instructions for completing a given objective. However, that’s not to say that they can’t also be called “processes”. 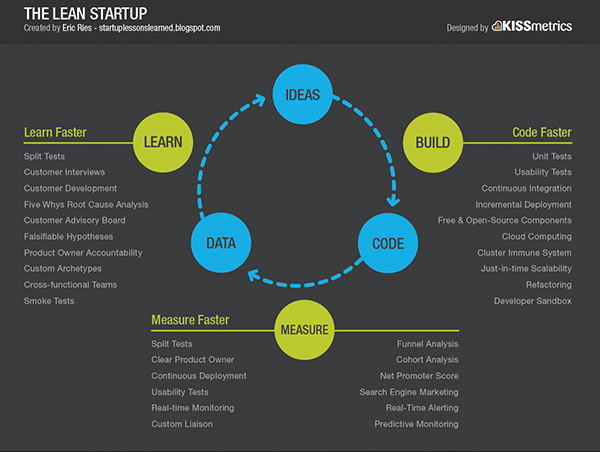 Policies overlap with processes, and processes can be extremely similar to procedures. Hell, if you have a good piece of process documentation software then they can often be combined, with a basic task list to show the overall workflow and detailed instructions to supplement each task. So, again, let’s make it easy to follow. A procedure is a list of detailed instructions to achieve any given objective. These instructions remain consistent from one project that uses them to the next, but they can be tweaked and improved if the procedure itself is behind under-performance. Procedures are important for many of the same reasons as processes – they let you consistently carry out tasks, limit human error, and make it easy for newer team members to complete their work to the same accuracy (if not standard) as veterans. Take Toyota, for example. 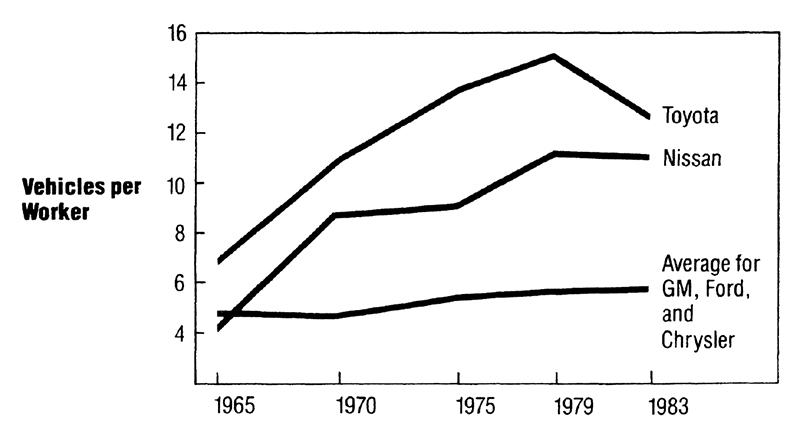 Between 1948 and the mid-1960s, they introduced incremental changes to their business model, first focusing on physical productivity and then extending that to their manufacturing. The result can be seen in them dwarfing their Western competitors in the following years. Toyota was able to produce three times more cars on average than its Western counterparts, and it was all down to a systematic improvement of their processes and procedures. In other words, this massive success wouldn’t have been possible without documented procedures to improve. In fact, without procedures to consistently execute a task through a set list of items, any kind of large-scale success wouldn’t be possible in the first place. In order to scale you need to be consistently successful, and have a persistent level of quality to your products, be that cars or software. Without procedures, you’re relying on the memory (and motivation) of everyone involved to get things done right. Sooner or later disaster will strike. Documented procedures also let you improve your business model incrementally through systems like Lean, Six Sigma, and Visual Process Innovation, and easily identify what the cause of any given problem might be. If a particular procedure is producing problems, then you know what to improve. Without them, you might never be able to pinpoint your mistake and are therefore bound to repeat it. When writing your procedures you can’t just dive straight in and record the first thing that comes to mind. Doing so won’t help you, nor anyone else involved in the process – there’s no reason for anyone to see the importance in it, and so it will be ignored. Remember that you’re not writing your procedure, but instead laying the foundation for its success. 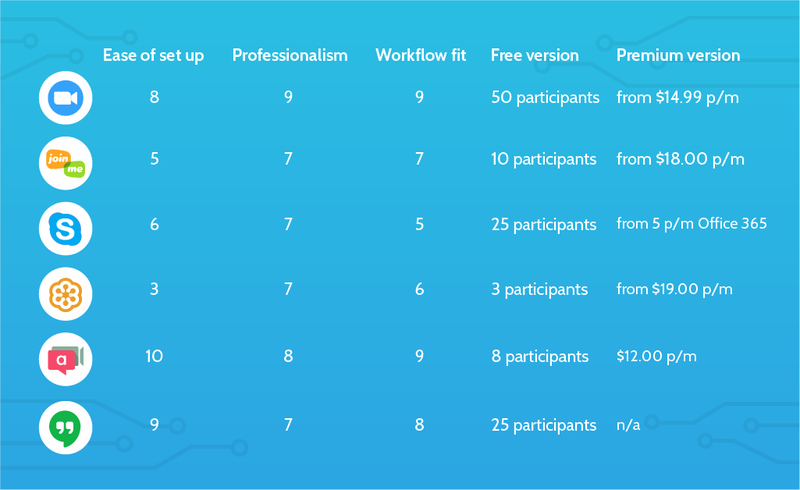 It may seem like a lot of work before we’ve even put pen to paper, but the platform and layout you use need only be set once – if you document more than one procedure (which you should) then you can skip straight to choosing which procedure you’re setting up. The platform you store your procedures in will dictate everything from the layout you use to the detail you can go into. It will even affect how long you can use them for before they become redundant and how difficult they will be to update, so don’t take this choice lightly. The choice between pen and paper and going digital with your procedures is a simple one; if you have any desire to grow your business or to reliably replicate your success, you need to go digital. The physical limitation of needing new paper every time you use your procedures, along with the awkwardness of physically filing completed instances away, let alone finding them again or trying to update your procedure means that only the smallest of informal procedures work on paper. Even then, there’s no benefit to it other than the initial convenience of writing it for the first time without a computer. Process documentation software is the best way to log your procedures by far, but the choice is now which one to use. 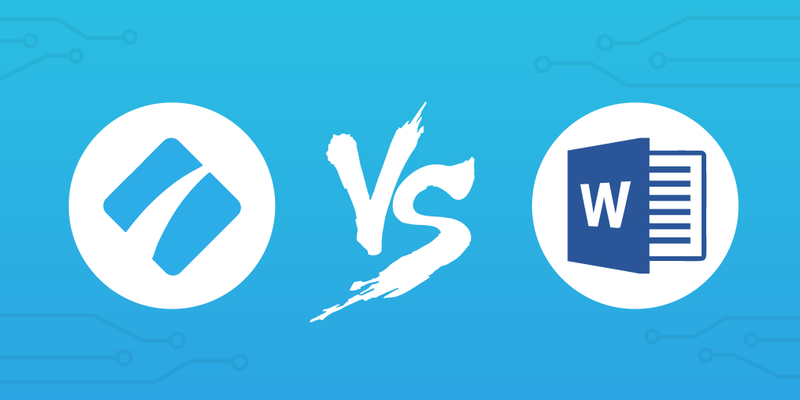 Many default to Microsoft Word due to its familiarity, but it falls short in many of the same places as pen and paper. Word isn’t built for processes, and so anything beyond basic text becomes an unwieldy mess of a document. Not to mention that you have the same trouble of cluttering your physical space if you store printed copies, and cluttering your computer if you store digital files. Software like Process Street is built for your procedures. Everything is stored on our servers, meaning that you aren’t forced to clutter up your digital or physical space. Downloading and printing copies of your procedures is still an option if you prefer that, though. Processes and procedures are combined by giving basic task lists to let you quickly overview the process, but also letting you given detailed instructions for every task. 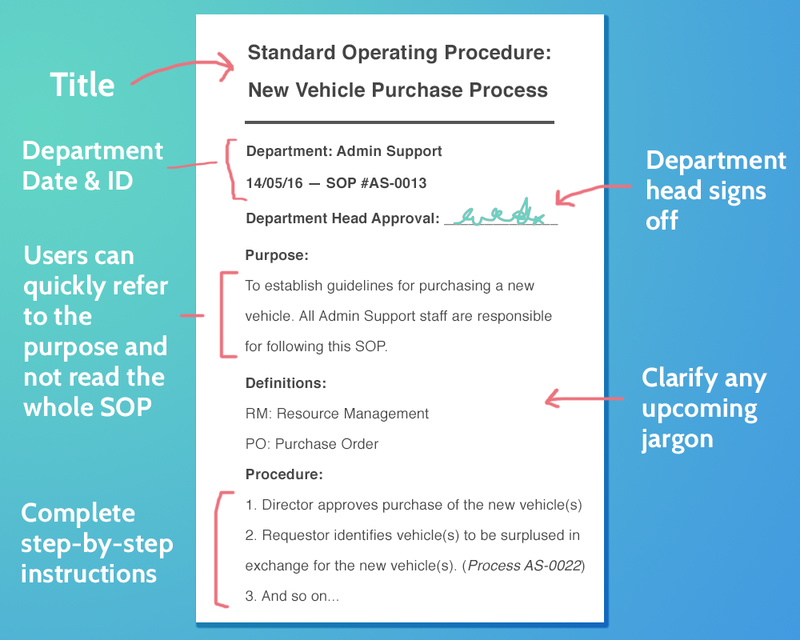 Instructions can be supported with images, videos, files, and special form fields to let you make your procedures both more useful and easy to understand. All of these can then be run as actionable checklists, letting you work through your tasks and record your progress as you go. Team members can be assigned to processes and/or individual tasks for better delegation and accountability, while the overview tab lets you easily see the progress of every checklist run from a procedure. You need to have a consistent layout over your procedures, as this will make them easier to navigate and see at a glance whether the procedure has been updated recently. They could even be given variations on the same layout depending on the team, in order to differentiate between your various procedures at a glance. It might sound weird, but a consistent style can even play into your company culture, as it can help to form an identity for those that regularly use it. Where will you state the required resources and/or knowledge for the procedure? Will you use images, videos, and other files, or will it be plain text? How often will supporting items (images, files, etc) be used? Are you including everything required in the process or linking elsewhere? Do you have a set color scheme? Where will you locate branding elements? What tone will you use? The answer to any of these questions doesn’t hold much sway on its own, but as long as they remain consistent you’ll find it much easier to navigate your procedures later down the line, and have a sense of cohesion to your documents. For example, our own internal procedures use the format below. This step is simple – you need to choose the procedure you’re going to write. There isn’t much to say here other than to start with the highest priority procedure that hasn’t been written yet. Do this by assessing the importance of your various processes and the immediate impact of documenting each. If you find one which is both important and will give and immediate performance boost for standardizing, that’s the one you should write. First up, you need to meet with the team(s) responsible for carrying out the procedure. If possible you should arrange to meet up with everyone at once so that you don’t have to repeat yourself (or at least try to meet with all of the senior members). The idea here is to make sure that you have plenty of opinions on what the procedure is and how to improve it, all while creating a sense of ownership and demonstrating its importance. These are the people who will carry out the procedure once it’s documented after all – if you win them over this early, you’re all but guaranteed to have them actually stick to it in practice. If multiple teams are required, you can either meet with them all at once to ensure that everyone’s on the same page or meet one by one to go really in-depth. Be sure to take lots of notes or record the meeting so that you can review it later if you miss (or forget) anything. You also have two options going forwards; you can go off with this information and write the procedure on your own or continue to work with the relevant team(s) to collaboratively record it. I’d recommend the latter if you can line up your schedules to do so, as this will make the team(s) feel like they are co-authoring the procedure, which in turn should help them to promote any changes and make it want to succeed. If you need a little help choosing the best video conferencing app on the market, check out the table below to see how they measure up. If working with them isn’t possible due to time or schedule constraints, don’t worry. Instead just go ahead and work through the following steps yourself, then meet up with the team again once you need to check that the procedure is correct. We’re finally getting to the writing! As with almost any kind of content, however, you need to start with a bang in your introduction. Note audience, what the procedure is designed to do, who will do it, and why it’s important (usually through the context of how fits with the rest of the company). If possible, try to date your procedure too, as this will avoid any potential confusion as to what version of the procedure your team is using. You don’t have to include and fancy examples to back up your claims or make the procedure interesting, but it will be much better if you can. The more interesting and engaging the procedure is, the more likely your team will stick to it instead of cutting corners. Next up is the list of resources for the procedure. Think of this as your ingredient list – the resources and knowledge a person will need in order to work through the procedure. The best way to get this right is to consider both what you would need to complete the procedure, and what knowledge and experience you have that the regular intended audience lacks. Remember to include tools, passwords, keycodes, technology, physical items (pen, paper, etc), and anything else that might be required. It’s finally time to get to writing your procedure. 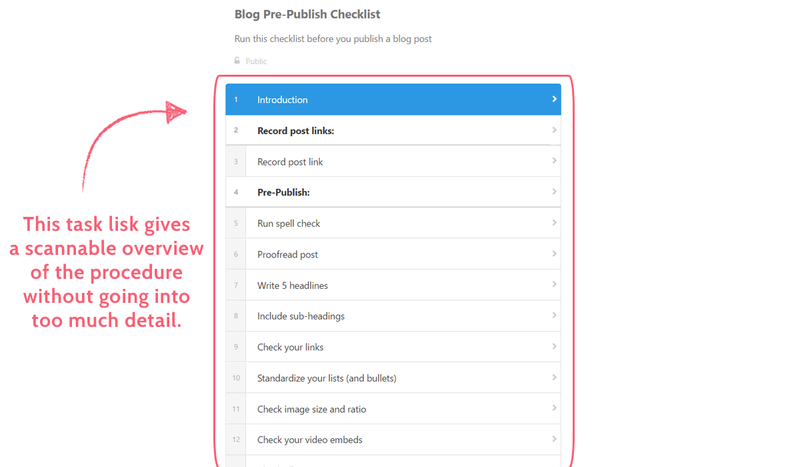 Using the platform and layout you’ve decided on plus the notes from your meeting with the team who currently performs the process, write out the steps to complete the procedure in a simple task list. Don’t worry about adding images, videos, or supporting files for now – just focus on getting the text and instructions right. Break the procedure down into a task list where each item is a single, clear instruction. For example, if you’re documenting an editing checklist, instead of “proofread the post” have separate tasks for “check spelling”, “check grammar”, “check that it makes sense”, and so on. The trick here is not going into so much detail that you bore the reader to death. Make sure that they can understand everything they need to know in order to complete the procedure at a glance, rather than making them work to get the information they need. For example, we do this by having a task list containing one-sentence summaries of every task, all of which start with an action term, like “write” or “discuss”. Then, when you click on any of these tasks, a description appears telling us how to complete the task while remaining as brief as possible. Adding other types of media to your procedure is a great way to more easily explain what needs to be done and keep your reader interested (making them more willing to follow the method closely). Giving your team 20 tasks of block text is all but guaranteed to make them want to cut corners, but by limiting the text to necessary items and using images, videos, and other files to back up your point you’ll get a far greater proportion of them to stick to what you tell them. 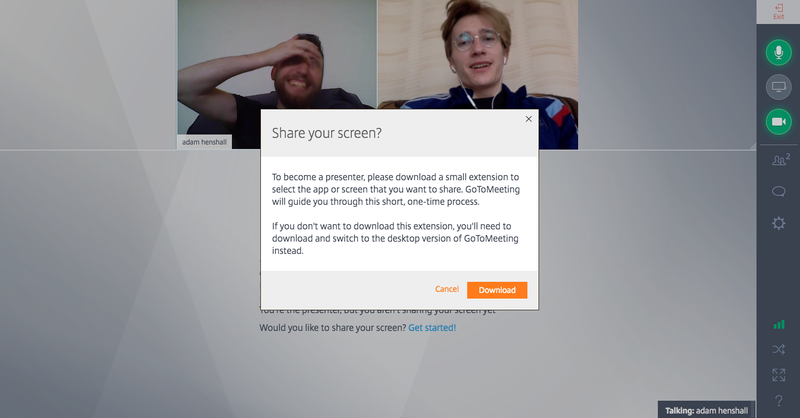 It can also be much easier to show what needs to be done in an image or video rather than trying to type out instructions – a 30 second screencast can explain what to do by showing the audience, rather than spending 500+ words and multiple screenshots trying to describe it. The same goes for supporting documents, such as forms which need to be completed. If you attach them to a task ready to go, you’re far more likely to have people stick to your procedure and complete it fully rather than cutting corners and skipping straight to the next step. Whether you list further reading for one or more of the topics you’ve covered (ebooks, useful articles, etc) or you note the sources you got your information from, it’s a good idea to include any relevant resources at the end of your procedure. That way any curious party can go further and improve their skills of their own accord if they want to. I’d also recommend you include links to (or at least mentions of) your other related procedures so that everyone can easily navigate your company’s infrastructure. That way if someone can’t find the procedure they’re looking for (or forget where it is), they can locate it through any of your other related procedures. It would be amazing if you could learn how to write a procedure, create it perfectly on your first try, and have everyone use it without fail. Unfortunately, no matter how good the procedure you write is, if you don’t factor in how everyone currently works you’ll never get them to adapt to the new method. So, next you need to check that the process you have documented is accurate for how it is currently performed – you’ll be able to save some time if you’ve done all of the steps thus far while in meetings with the team who carry it out. Check with the team that the steps you’ve documented cover the procedure in its current state (not an idealized one – it needs to be accurate, not impressive). Once you’ve done that you can move on to testing the procedure to make doubly sure that no steps have been forgotten. Now it’s time to test your procedure to triple check that nothing has been missed. As a bonus these tests should also highlight whether the procedure you’re currently using is adequate, or whether the procedure itself needs tweaking (rather than just making sure everyone sticks to it). Take the inputs, outputs, and goal that you identified when preparing, then measure the performance of your procedure when followed to the letter. Depending on how complex the procedure is you may need a separate success metric beyond whether each task was completed, so consider using a key performance indicator (KPI) common to the process you’re carrying out. In other words, look beyond whether each task was completed. If you were sending an email with a call to action, check how successful that CTA was. If the procedure was processing an order, check the accuracy of the records produced, how quickly it was completed, and how much time (and manpower) it took to do so. The results of your tests should have highlighted whether your procedure is good to deploy or if you need to make some improvements. If the latter, you need to draft out those improvements now to make the most of the momentum you have. This might sound a little daunting, but don’t worry too much – if you thoroughly tested your procedure then you should be able to use the results gathered to tell what needs improving, and where those improvements would be best to make. Either way, make sure that you meet with the team who will be carrying out the procedure (again) and together try to come up with improvements you can make to drastically improve your results. Remember that even small increases in performance can make a massive difference over time, so be sure to give it your all. If you end up making any changes, be sure to re-test the procedure and measure the results anew, then repeat until you’re satisfied with the outcome. Now all that’s left to do is to deploy the procedure and release it to the teams who will be using it from this point onwards. There’s not much to say for this step, other than this should be much easier if you’ve been closely working with either the team who will be using it or the senior staff at the very least. If you’ve largely worked on your own up to this point, now is your last chance – you have to meet up with the relevant team. Go through the old procedure, explain why it wasn’t working (using the data from your tests), and get them on board with the improvements you’ve made, along with the method for completing and tracking the newly written procedure. Without any kind of context, all of your work will go to waste. Everyone involved with this procedure in practice needs to know and agree with why it’s important, and why any changes had to be made. If you managed to do all of this then congratulations – you’re on your way to the same kind of efficiency spike which Toyota turned into a weapon to eclipse their competition. Now you just need to make sure that everyone sticks to the procedure, and any problems are dealt with as they come. Other than that, now that you know how to write a procedure, it’s time to move on and document the next most important procedure in your company. Before you know it you’ll have a comprehensive framework for everything you do, making your entire business more consistent, efficient, and above all scaleable. How do you write and store your procedures? Have any questions or reservations about the whole process? I’d love to hear from you in the comments below. Hi Ben (I had to look twice since I just spoke to Benjamin on Monday!). Great article, with a lot of great recommendations and advice for moving forward. I call this the “unsexy” side of the business yet it is so vital to success on so many levels, eh? As someone who has been writing this kind of content for centuries (ok, only a slight exaggeration) I love Process Street for many reasons. A huge one is the ability to combine the checklist approach to getting things done with the detailed instructions right there, in plain site if/when needed. 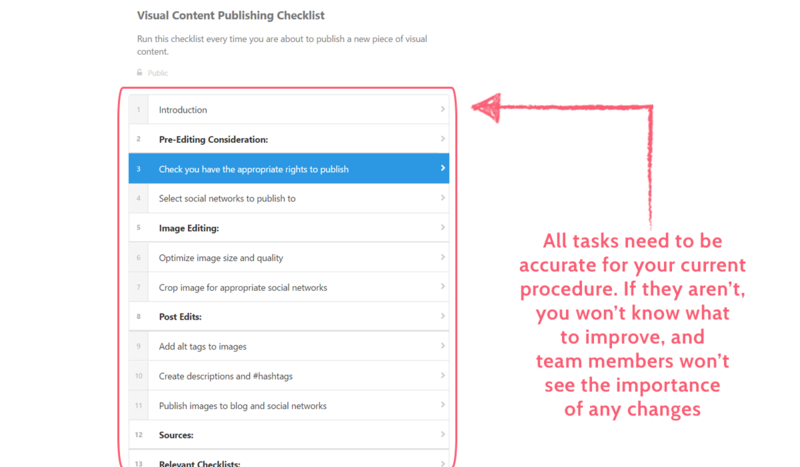 If companies actually create this content (which is desperately needed in every business), it is rarely well organized or combines the checklist (typically stored “somewhere”) with the step-by-step instructions. **Don’t try to write every procedure or step at one time. In the days of print docs, it was pretty much a requirement to get it out there. Now you can create as you go, as things come up. So I recommend companies start with the procedures that make them money, either directly or indirectly. OR start with the things people forget or screw up most often. **Another tip: For testing the steps, have someone who has never done it before to see if it makes sense to them. It’s a great way to make sure what you have written makes sense AND catch ways it could be streamlined or even automated. **I know it sounds self-serving, since I do this kind of work, AND smaller companies rarely have the resources to get these ever-so-essential docs in place in a timely way. Even tho’ it may seem expensive to get a quote from a trained, experienced specialist, the ROI is often seen within 6 months or less! Again, fantabulous article … love all the content and features from Process Street even when I don’t comment! I would like to get more chances of my abilities in writing a proposal. So, we would like to get sample proposal. Thank in advance for your kind information.